BRASILIA, Mar 22 2018 (IPS) - Mutual collaboration and coordination among the various stakeholders are tools to accelerate the actions necessary to meet the 6th Sustainable Development Goal (SDG) in the 2030 Agenda, which states the need to ensure access to clean water and sanitation for all. The Global Water Partnership (GWP), an international network created in 1996 to promote integrated water resources management (IWRM), calls for working and thinking together as a key to fulfilling SDG number 6, of the 17 goals that make up the Agenda, agreed in 2015 by the world’s governments within the framework of the United Nations. To this end, on Mar. 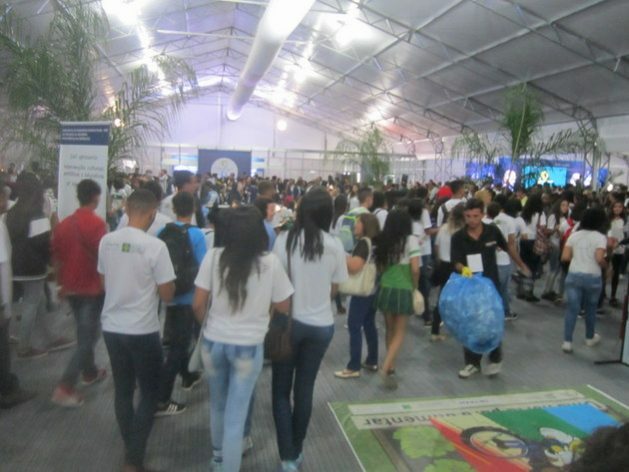 20 it launched the campaign “Act on SDG 6” in Brasilia, during an event emphasising the importance of multi-stakeholder partnerships to promote water security, in the context of the Eighth World Water Forum, hosted by Brasilia Mar. 18-23. “To integrate the different sectors and organisations at the national and regional levels, to implement solutions and improve water indicators” is what we are seeking in order to advance towards the targets, said Joshua Newton, senior GWP network officer in charge of coordinating the work of SDG 6 and global water political processes, governance and stakeholder engagement. 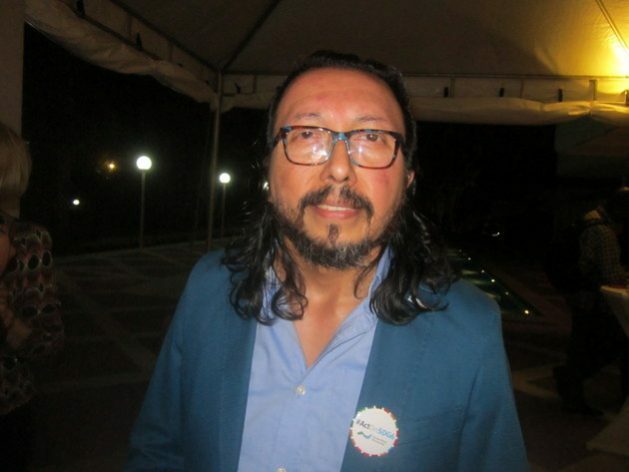 “We facilitate, through partnerships, the search for funds for projects, connecting governmental actors, international organisations, and leaders,” he told IPS. The campaign is close to concluding an initial phase of monitoring indicators to identify “where we are” in relation to SDG 6, Newton explained. The second phase, which “is about to begin” is to “design responses, how to act to meet the goals,” followed by the third, the implementation phase, which requires financing: “the most difficult part,” he said. Nor is it easy to drum up political will, integrate human beings and sectors with different interests, reconcile different uses of water, such as for agriculture, energy and human consumption, but “we try to bring people together to address water problems,” he added. Another difficulty arises from the diversity of conditions: “IWRM is not present in all countries and water governance varies greatly between countries, and these are things that we seek to harmonise,” concluded Newton, an expert in international relations who has been dedicated to water issues since 1995, when he was living in Argentina. For the GWP, the 5th of the six specific targets included in SDG 6 is of particular importance, as it states the need to “implement integrated water resources management at all levels, including through transboundary cooperation as appropriate,” by 2030, coinciding with the mission of the network, which has more than 3,000 members worldwide. The GWP is made up of governmental and intergovernmental institutions, international, non-governmental and academic organisations, companies and public service providers. 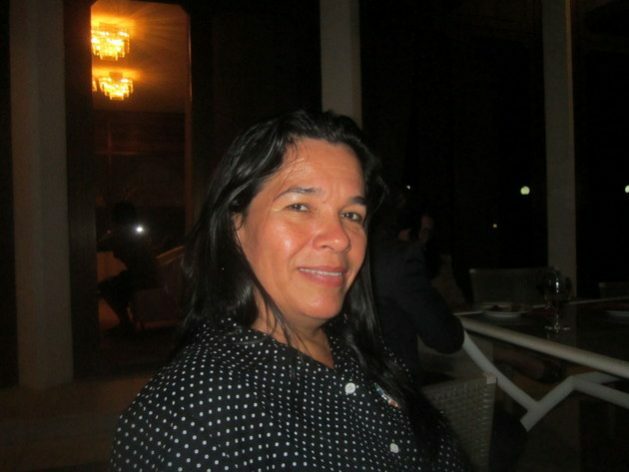 “I do not think it is difficult to reach SDG 6 in my country, we have already collected a great deal of information about our water and we started to implement IWRM in surface and underground sources,” said Gladys Villarreal, director of Hydrographic Basins at Panama’s Environment Ministry, at the launch of the GWP campaign. In addition, “we have a 2015-2050 Water Security Plan,” with five strategic goals to guarantee water for domestic use, sanitation, healthy basins, with monitored water quality, all of which are sustainability targets, she told IPS. But there is much to be done, she admitted. Of the 51 basins in Panama, there are organised water committees in only 14, and groundwater resources have hardly been studied. However, Villarreal pointed out that Panama has a Water Law, in force since 1965, and in the process of being updated. Guatemala, on the other hand, does not have a specific law and has been facing water conflicts since 2016, between local communities, the government and private companies. But “the tension is decreasing” and solutions are moving forward with technical committees oriented by the Ministry of Environment and Natural Resources and the creation of committees in micro-basins, said Álvaro Aceituno, head of the Department of Water Resources and Watersheds. There are 38 basins in Guatemala, with numerous sub-basins and micro-basins. For the latter, community-based monitoring has begun, with complaints filed in the Ministry, in the attempt to ensure quality water for the communities, he told IPS. The country also has a Basin Authority in the existing 38 basins, which works together with the micro-basins committees, establishing a monitoring system in the headwaters. The National Forestry Institute also works to prevent deforestation, requiring permits for logging, and protecting endemic plant species. “In Guatemala, indigenous culture has considerable weight. In indigenous areas, forests are protected and we know that taking care of them means caring for water,” which favours agriculture, said Aceituno. Villarreal and Aceituno consider the campaign beneficial for promoting actions to fulfill SDG 6. “Some countries, including Panama, seek to stand out,” and obtain incentives and support to achieve the goals, said Villarreal. In South America, Argentina, Chile, Brazil and Peru are the countries that have shown the greatest progress with regard to SDG 6, said Aldo Palacios, president of GWP South America. However, there are still major challenges. “There are cities where the drainage systems stopped working four or five decades ago, leading to heavy floods. In Chile, the loss of drinking water is close to 48 percent. We must accelerate management mechanisms, there are ideas but the answers are slow in coming,” he told IPS. Climate change aggravated everything, with extreme weather events, such as more intense, longer droughts, excessive rainfall in short periods, and water-borne diseases. “Many are entrenched, irreversible problems, against which reactions or attempts to adapt have fallen short. That is why we propose changing the mindset in our countries and adopting a resilience approach,” said Palacios. That means ongoing, rather than isolated actions, with a medium to long-term – and preventive if possible – focus, with the aim of recovering or maintaining good living conditions. As an example, he cited the actions taken by Germany and the Netherlands against the rising ocean level, which coastal cities around the world must undertake before they are flooded due to global warming and the melting of the polar ice caps. He anticipated that resilience, at the core of IWRM, is a concept that goes beyond risk management, insofar as the risks are permanent. That, as well as the decentralisation of approaches, are ideas that the region intends to take to the GWP, as part of a reflection process. “We are the region with the most rivers and the greatest water reserves, which is a distinctive factor to enhance, through shared leadership,” Palacios concluded.